blog.webuy.com: WIN a Switch + 2 Games This Easter! 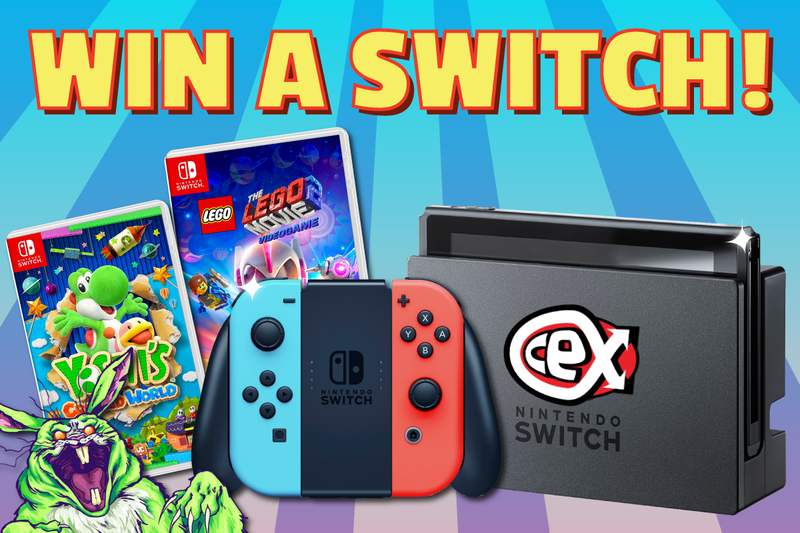 Want to win a Nintendo Switch with Yoshi's Crafted World & The Lego Movie 2 Game? To celebrate Easter we are giving you a chance to win an amazing prize! Just leave a product review of anything on webuy.com between Saturday the 13th & Monday the 22nd of April. The winner will be picked at random from all published reviews and contacted to receive their prize within 28 days of the closing date. To leave a review, head to webuy.com and search for the product you want to review. You can leave your review by clicking the “write review” button which is either found just below the product title (if it has been reviewed by others) or at the bottom of the page (if you’ve been lucky enough to get there first!). It is important that your review is about the product in question, not about the service or the status of the product (for that there are other channels). If, for example, you want to review a movie, say "American History X", you should discuss the film in question (eg "the movie is too slow", "the movie is too violent", "the movie has a great script, accompanied by a great direction and an excellent performance by Edward Norton, highly recommended ", etc.). If in the review you do not refer to the product in question but to the state in which it has arrived or the time it has taken to arrive, then that review will not be included for the draw. 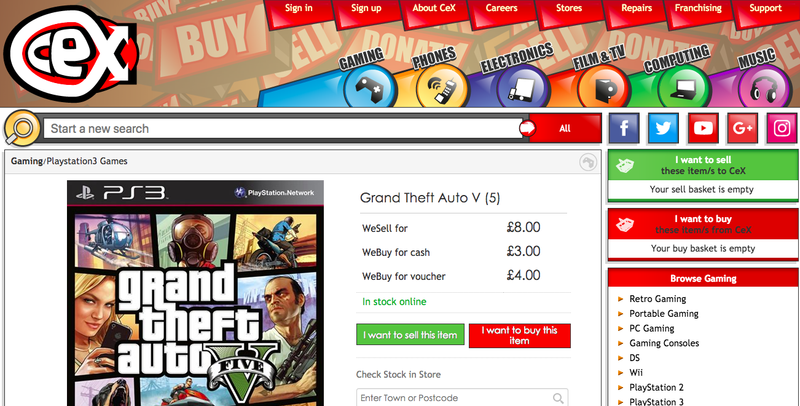 Please note that all prizes will be issued as a CeX voucher in the currency of the domain the winning review was left in. And as always CeX's decision is final on all competition matters and whether a review is published. Good Luck! * BazaarVoice are an online review company.